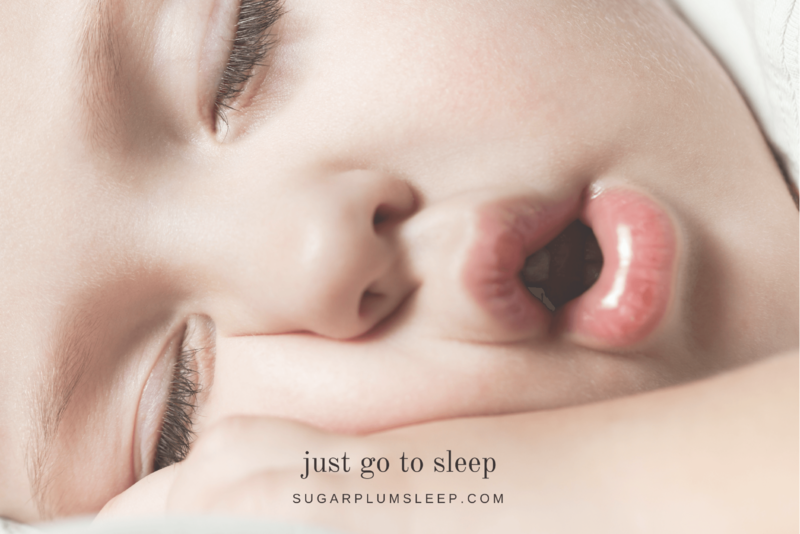 How many hours of sleep do kids need Archives - The Sugar Plum Sleep Co.
Is your child taking a long time to fall asleep at night or waking frequently? 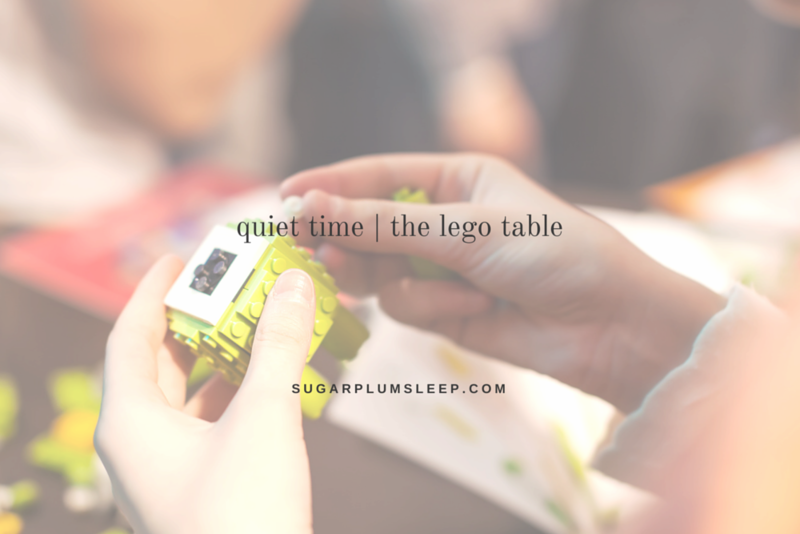 Once your child has transitioned away from a crib, delay tactics such as calling for you, needing a drink, or the ever popular request for the washroom can push bedtime back later and later. 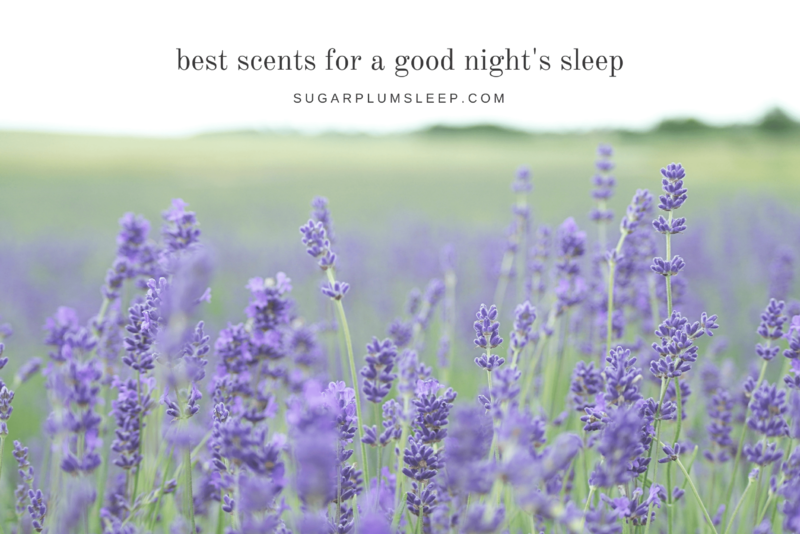 Consider the following options to help your child go to sleep AND stay asleep. 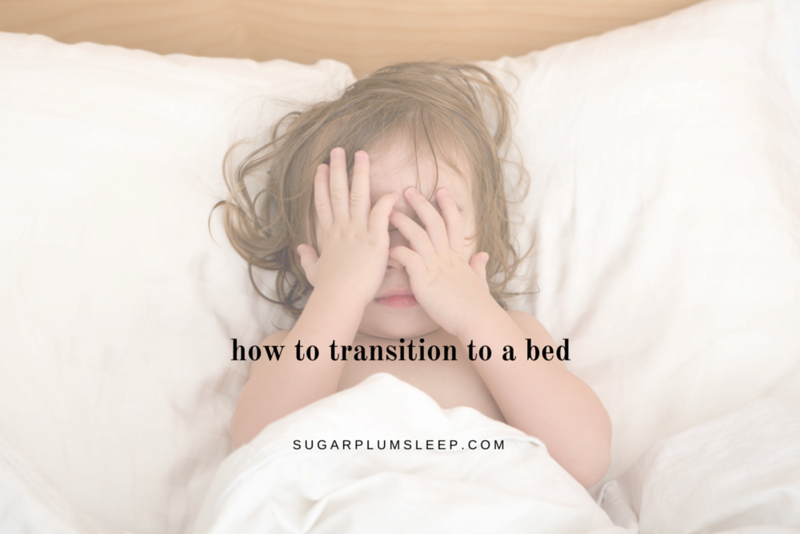 One of the most commonly asked questions I receive from parents is: “When and how do I transition to a bed?” The answers may surprise you. Back to school has a tendancy to create some mealtime chaos, particularly if your child is participating in after school activities. 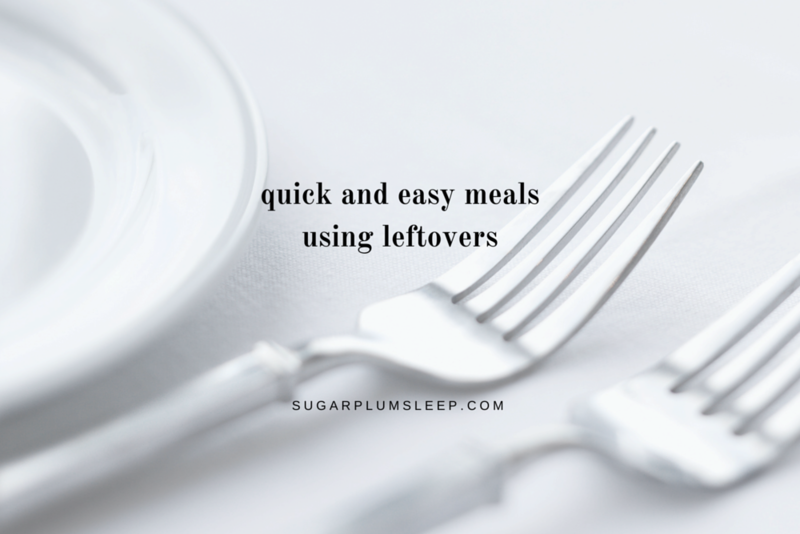 Later meal times, or relying on heavily processed last minute meals can interfere with your child’s sleep. A little planning now can go a long way come September. Watch the vlog here, or scroll down to learn more. Summer is drawing to a close and it’s time to start directing some attention towards preparing your child to head back to school. 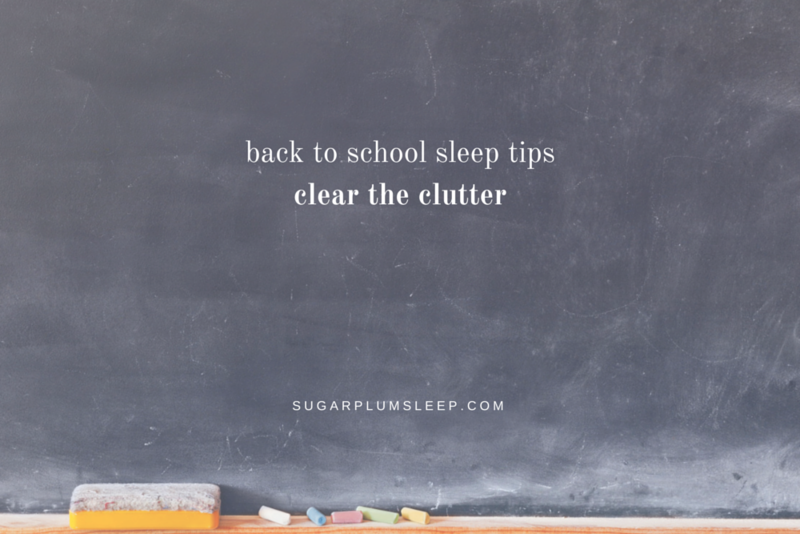 The first task on my to-do list is eliminating any distraction in my son’s bedroom by tackling some of the clutter that has accummulated over the summer. Watch the vlog here, or scroll down to read more! Back to school and back to reality! Don’t wait until the last minute to prepare yourself and your children for back to school. 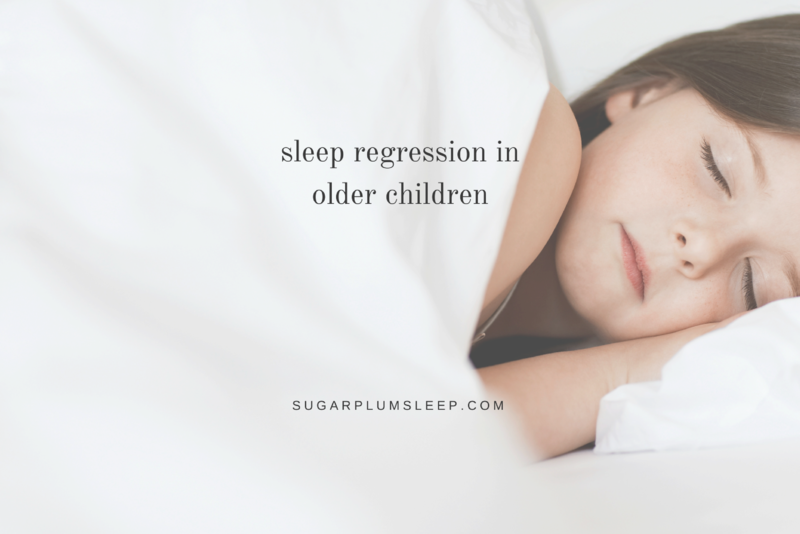 Getting sleep back on track is an important consideration to make sure your child starts the school year off right. 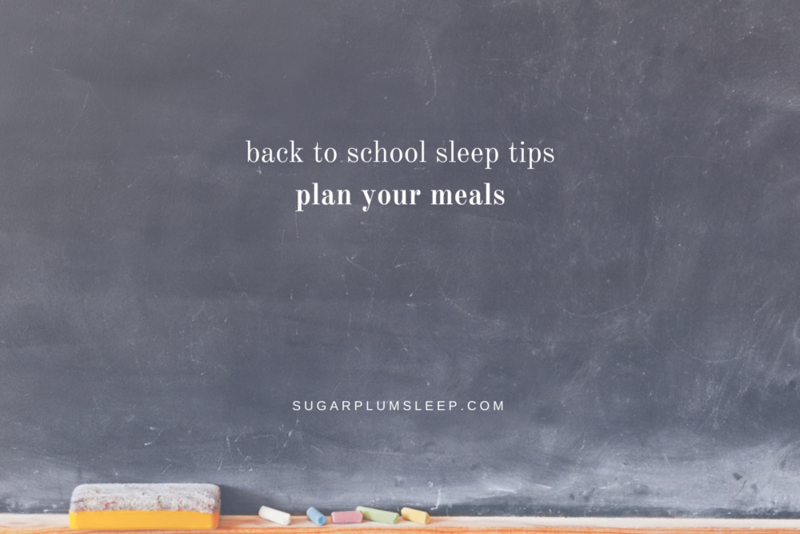 Learn some back to school sleep tips by watching my latest YouTube Video about how a little meal planning now will keep your child’s bedtime on track.